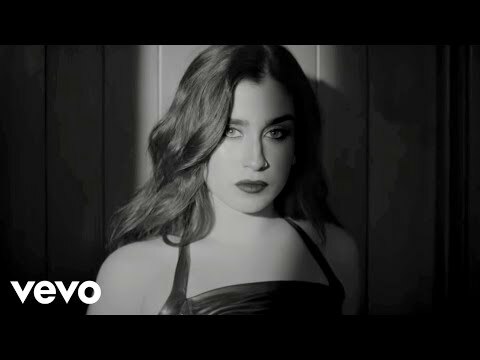 پسندیدہ song from Fifth Harmony? are آپ ever coming to the گھنٹی, بیل center?! What's your پسندیدہ TV show? a comment was made to the poll: پسندیدہ song from Fifth Harmony? When is Karla Camila Cabello's birthday?